Quartz is a popular choice among property owners when they want to get countertops, kitchen islands, bathroom vanities, and other furniture customized for their home. 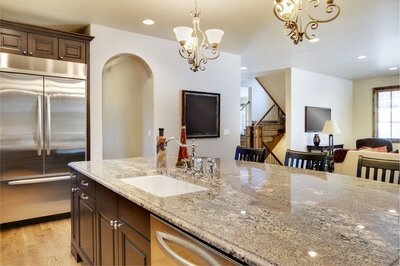 A slab of quartz is made of mostly natural stone and is available in a wide variety of colors. If you’re looking for a lighter shade that’s quite similar to marble, then Quartz Pompeii Icicle would be a great choice. Just as durable as granite, easy to clean and maintain, and very elegant – quartz is definitely deserving of all the attention it gets. 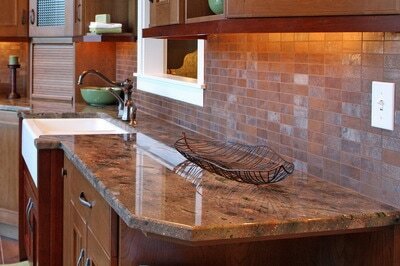 At Stone World, our clients ask for quartz countertops mainly for the availability of color choices. It’s true that granite is still one of the most in-demand materials for the kitchen or bathroom, however, you are limited to mostly darker shades. Thankfully, you have a choice to get something that’s just as beautiful and long-lasting through the Quartz Pompeii Icicle. 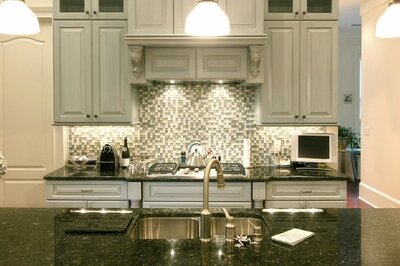 Stone World has a team of highly trained staff who can help you with the installation of your quartz countertops. Before starting on a new project, we give much importance to communication with our clients. We will work together with you so that you can give us your ideas and everything else you have in mind. We’ll bring those ideas to life and before you know it, you already have the kitchen or bathroom of your dreams. Of course, we can also work with you if you wish to work on furniture outside of these areas in your home such as your bedroom, living area, patio, and more. We also offer expert advice and recommendations in case you need them. We want to make sure that you will be satisfied with our work and that your expectations are delivered or exceeded. Furthermore, we will treat your property with the utmost respect. We clean as we go and ensure that all items in the work area are handled with care. Best of all, we keep our prices reasonable without sacrificing workmanship. Aside from excellent services, we can promise that we use only the best quality materials at all times. Stone World is available in Deltona, Sanford, Windermere, Ocoee, Lake Mary, Clermont, Orlando, and nearby communities in Central Florida. If you’re looking for a licensed contractor that can help you out in customizing Quartz Pompeii Icicle bathroom and kitchen countertops and more, we are the company to call. You may reach us at 407-341-4688 for a free estimate.